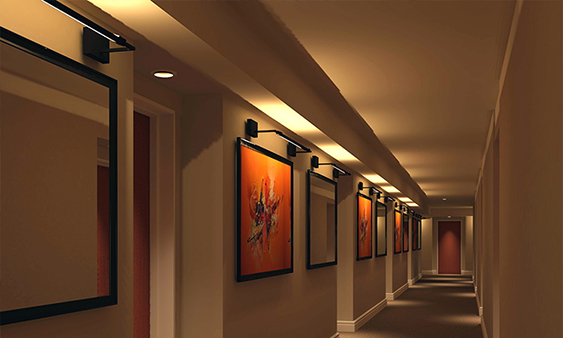 Using the latest computerized rendering and lighting analysis tools, Diamond lighting can help Architects, Interior Designers and lighting manufacturers create optimal lighting solutions to achieve today’s ever more challenging energy efficiency demands. 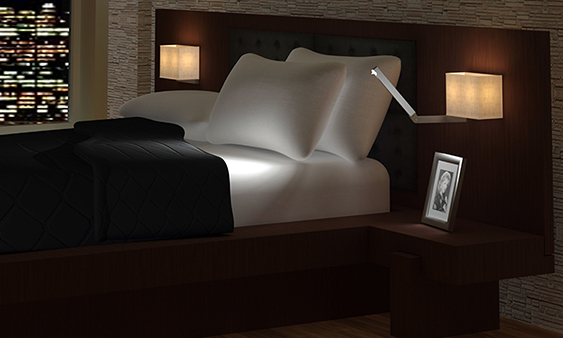 By incorporating (IES) files into 3D scene models, we can achieve high quality photo realistic renderings and animations where accurate lighting distribution, lighting effects and shadows will be visible. Photometric values and lighting analysis can be generated to aid Architects and Engineers meet required lighting codes. 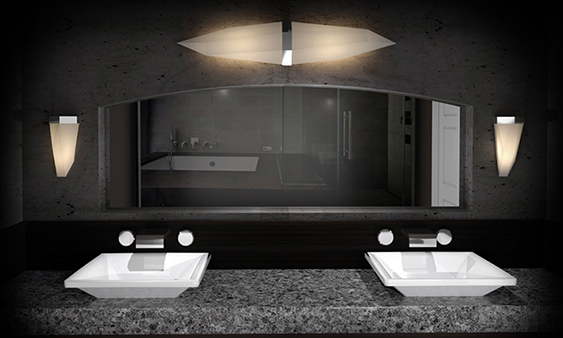 Diamond Lighting’s goal is to provide beautiful lighting design that reveals and enhances the interior environment. Using Photometric Design we are able to create a virtual display of your lighting design in the space it will be placed as. Our virtual reality allows us to provide a high quality visual experience of your design and its’ environment, but also allows you to navigate through a space and interactively adjust the lighting parameters and your design. Versed in the application of traditional incandescent sources as well as efficient modern technologies, we are sensitive to the design needs of both modern and traditional interiors. Using Photometric Design technology we can determine the lamping, fixture spacing, hang heights, and foot candle requirements in a required space. All of this information is important when determining how to light your project. Contact Us today to learn how Photometric Design technology can make your ideas come to life!